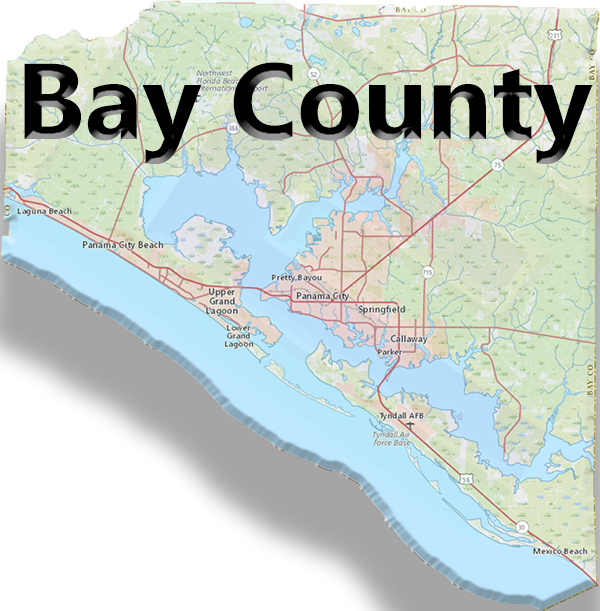 Bay County is located along the Eastern end of the Emerald coast of the Florida. 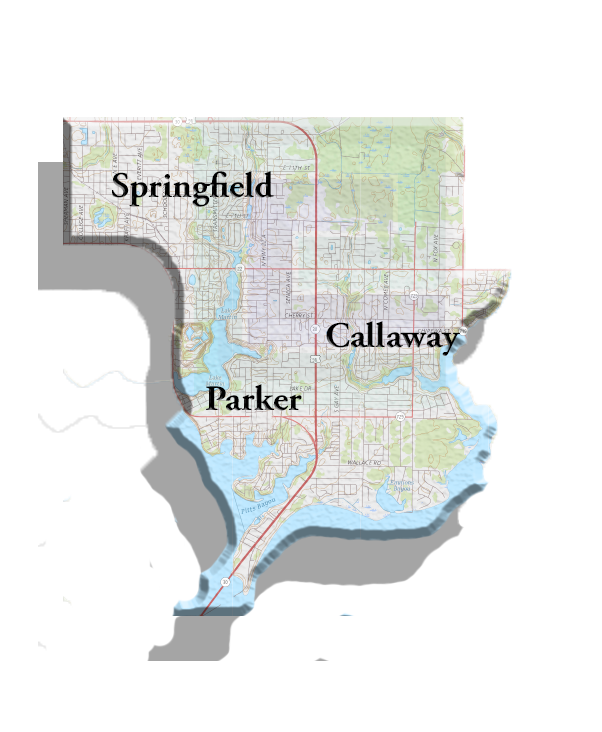 The following are cities and sub area are in Bay County. St. Andrews Bay is what Bay county is named after, it encompasses roughly 25% of the area. 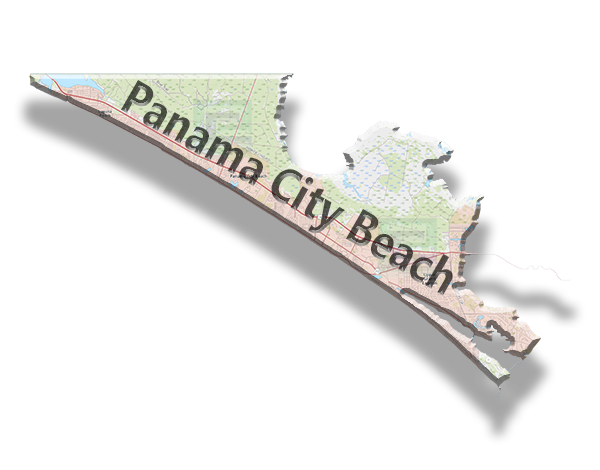 There are many marinas and waterfront areas with direct access to The Gulf of Mexico. While the county has a population of approximately 180,000 the tourist and snowbird populace can swell this number. The East end was at one point called Edgewater and Long Beach. 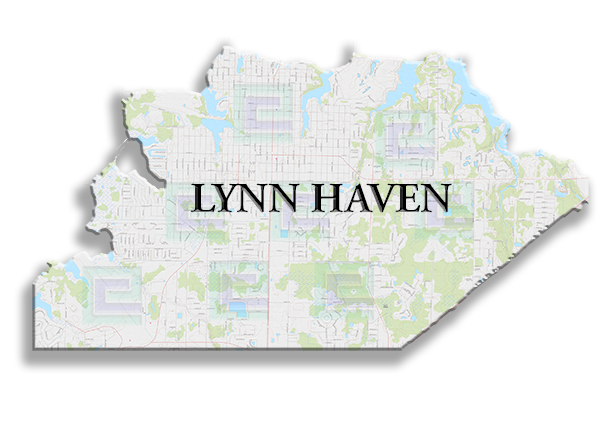 Here you will find high rise condos, shopping, restaurants, and master planned neighborhoods. The West End has retained it's sleepy character. There are few condos and the preferred method of transportation is via golf cart. 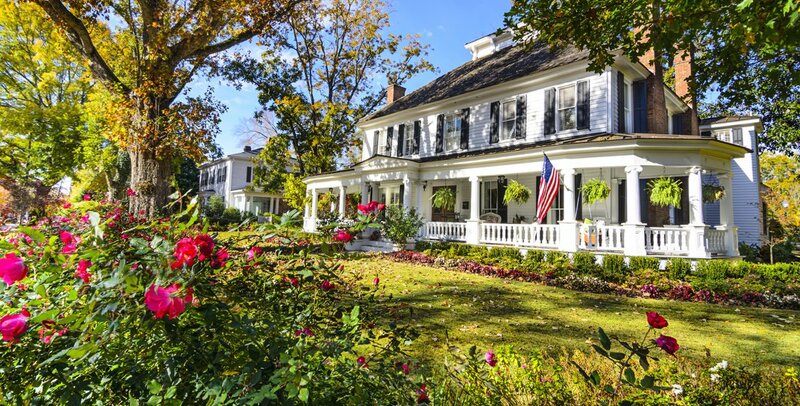 While there are a few larger neighborhood developments the area is for the most part unincorporated with a wide variety of cottages, bungalows, and houses. Grand lagoon is located along The Grand Lagoon of St. Andrews Bay. The main road through is are is Thomas Drive. Two main sub areas are North Lagoon and South Lagoon. South lagoon is primarily condos, beach houses, and bay front homes. While The North Lagoon section is almost all houses, neighborhoods, canal homes, and golf course areas. 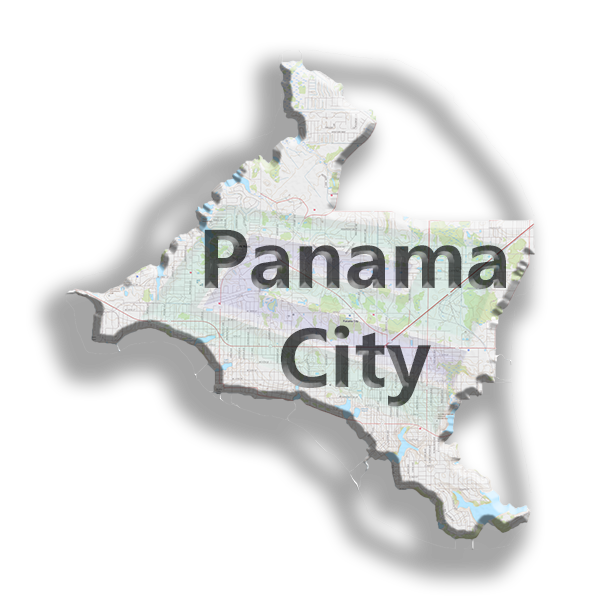 Panama City was established in the early 1900s and derived is name from being the closest port to the Panama Canal. Shipping, fishing, and offshore services still make up a large section of the economy in addition to military, retail and manufacturing. There are many neighborhoods and housing types available.